Meet MCCC’s highly skilled and experienced Board of Directors and Executive management team. A Board of Directors, elected from MCCC’s membership, governs the company. Directors are elected for a two year term at the company’s annual general meeting and are eligible to re-stand for consecutive terms. Experience: Alok is an ANZSOG Executive Master of Public Administration (EMPA) from the University of Melbourne, Graduate of the Australian Institute of the Company Directors (GAICD), a Fellow of CPA Australia (FCPA), a Professional Fellow of the Institute of Internal Auditors Australia (CMIA) and a qualified Cost and Works Accountant (India) having a total of twenty nine years of extensive leadership and management experience. 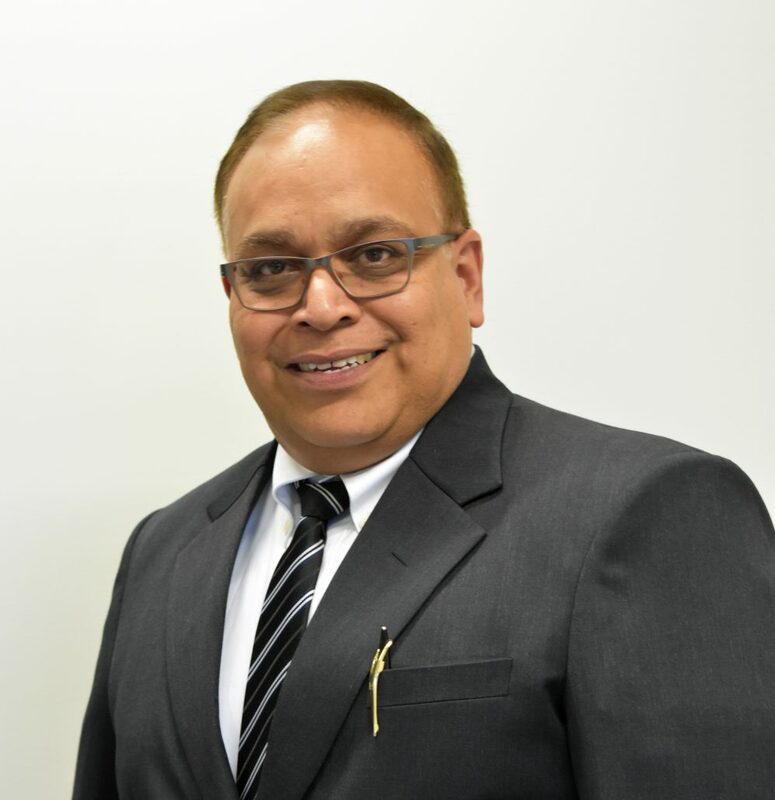 Alok is also an experienced Non-Executive Director (Finance) and member of Finance and Audit Committees of Not-For-Profit Organisations. 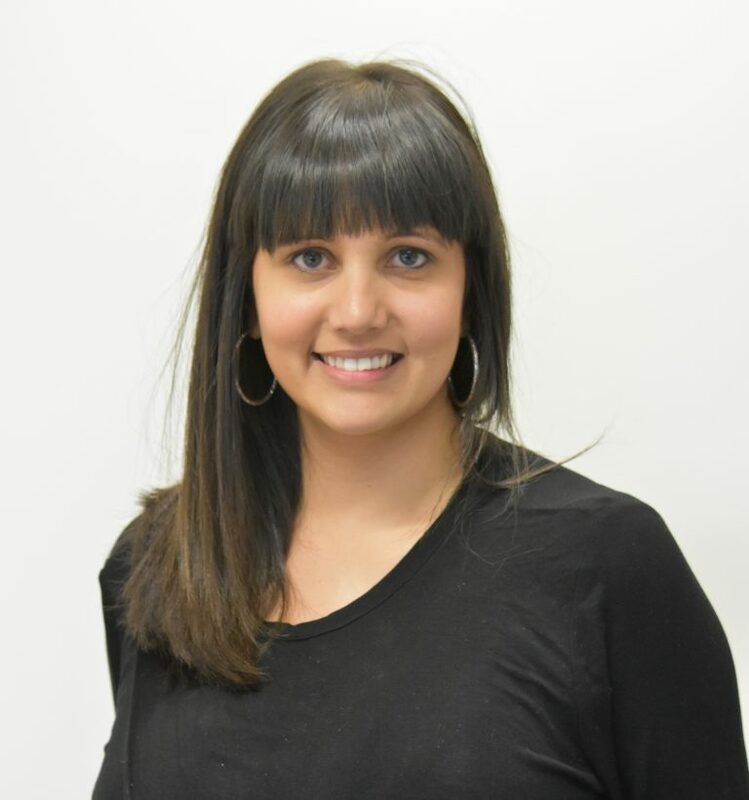 Experience: Manisha is a General Practitioner at Riddell’s Country Practice in Riddell’s Creek, Victoria. She was a member of the governance committee for Woodend Neighbourhood House from March 2012 to March 2015. Experience: Alison is a GP obstetrician based in Wodonga. She was previously a director of Bogong Regional Training Network. Experience: Phil is a GP based in Warrnambool. He was previously a director of both Southern GP Training and Greater Green Triangle GP Training. 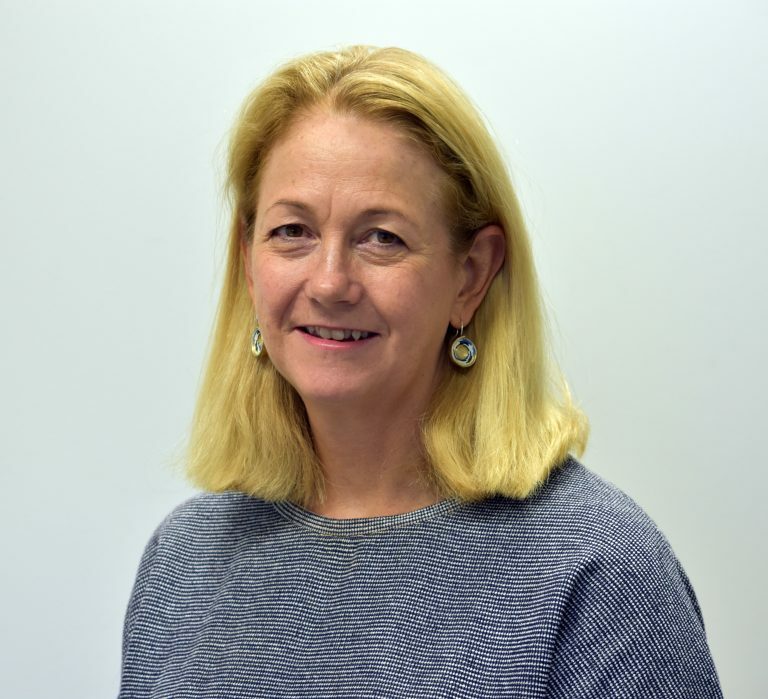 Experience: Sue is currently the board chair and is a GP in Echuca-Moama and Hub Educator for the University of Melbourne at Echuca Regional Health. 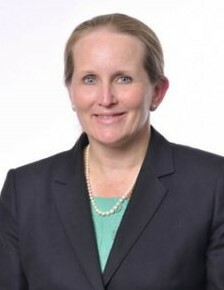 She is the Chair of RWAV and President of Rural Doctors Association Victoria, and a director of ACRRM and RDAA. 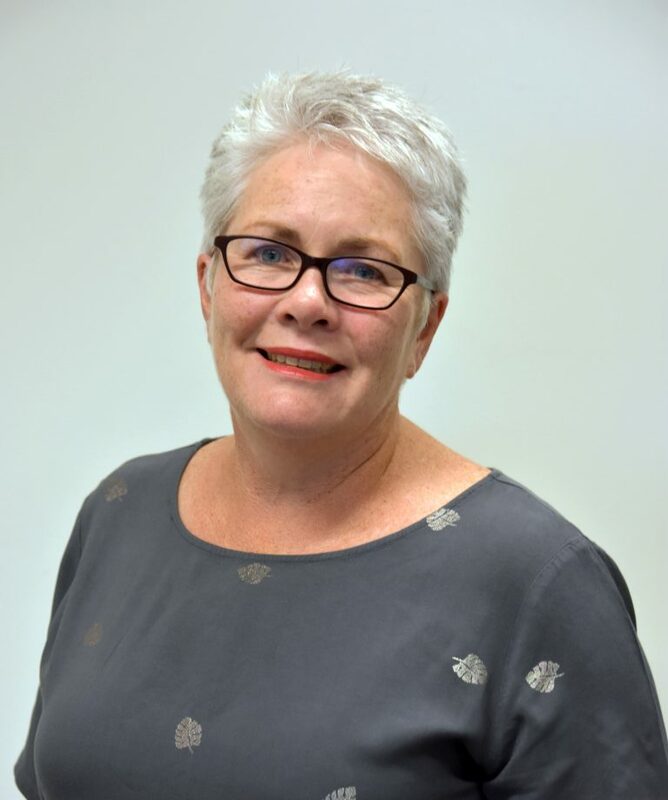 Sue’s previous roles include; a board member for Echuca Regional Health, SLO for Beyond Medical, VMO at ERH- (recently retired from anaesthetic practice), Director of Intern training at ERH, assisted with establishment of community internship program. Sue has a special interest in education and training, especially for rural procedural practice. 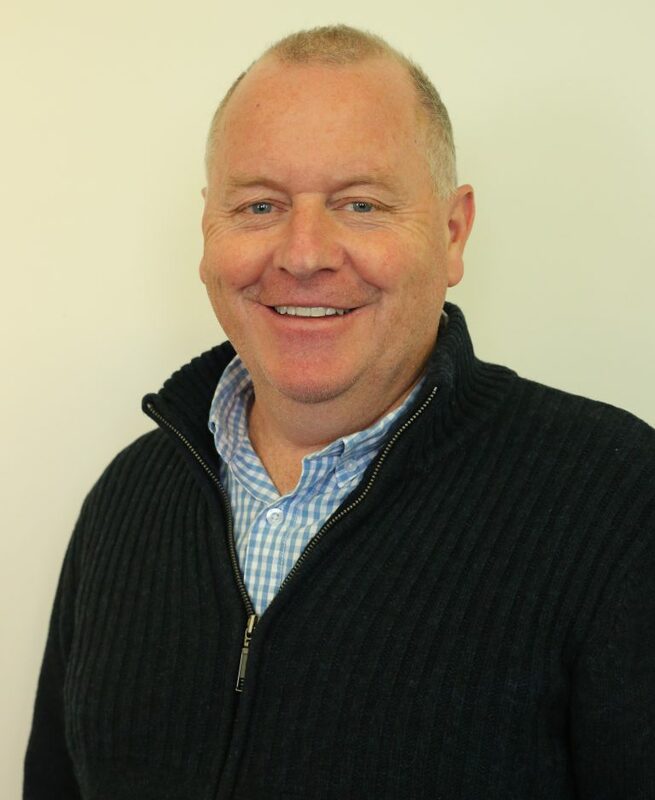 Experience: Phil is a GP in Parkville and a former director of VMA. Experience: Radhika has held many leadership positions during medical school, and graduated from Deakin University in 2012. 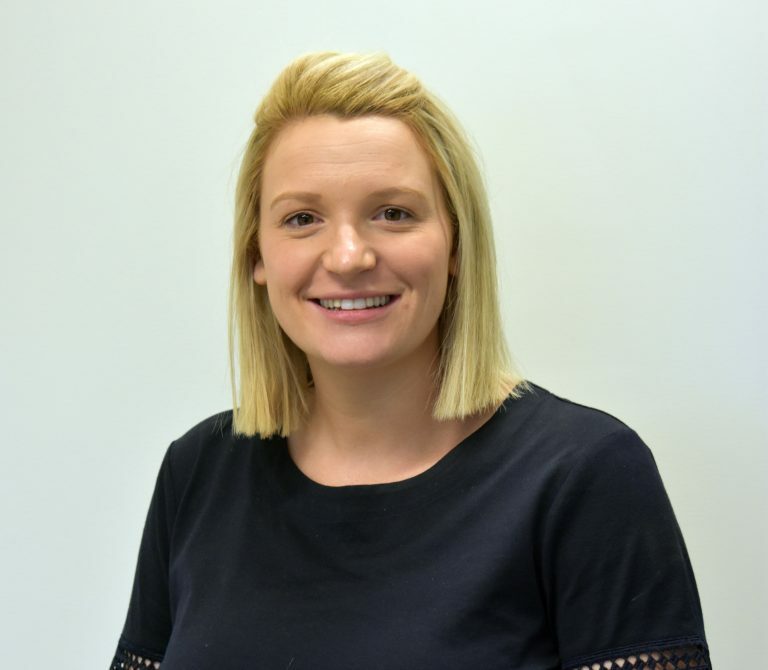 She is currently the MCCC Senior Registrar Liaison Officer and is undertaking general practice training through East Geelong Medical Centre. 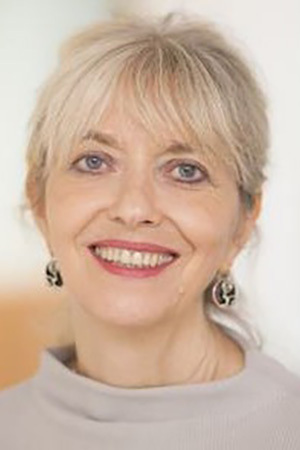 Experience: Meredith is the Director of Research Training in the University of Melbourne Medical School Department of General Practice. She was a former director of VMA. 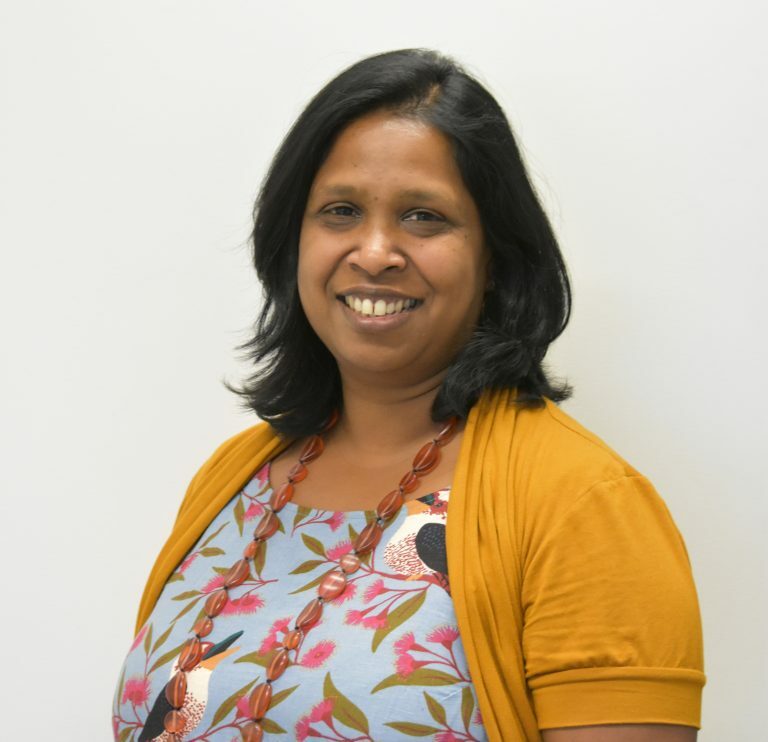 Experience: Sönke has worked in the primary care sector for more than 10 years and is passionate about developing a high quality primary care workforce that is equipped to deal with our communities’ future health needs. 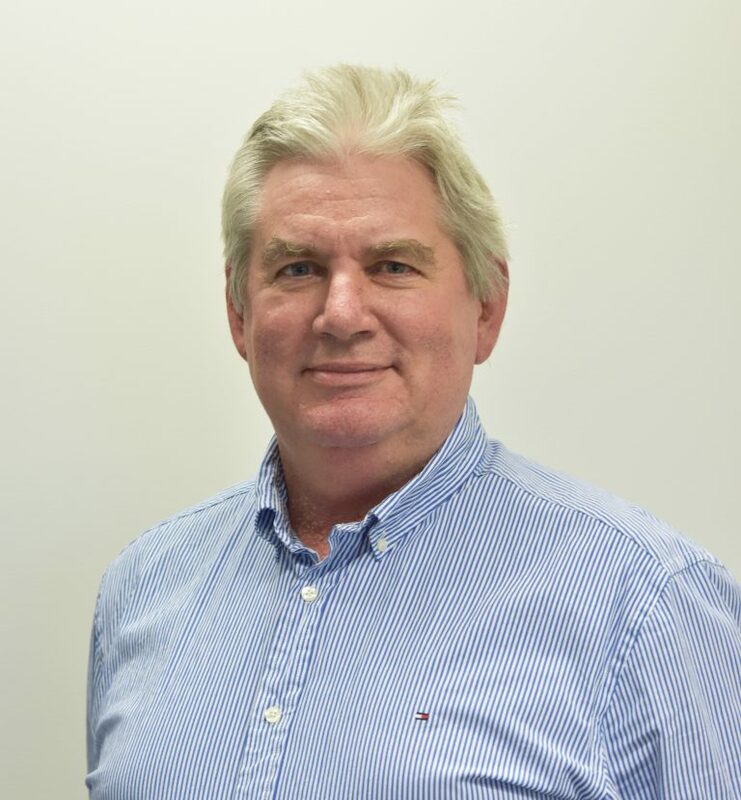 In addition to his MCCC directorship, Sönke is the executive director of University of Melbourne Shepparton Medical Centre and chairs the Goulburn Valley Medical Workforce Fund. Experience: Jayde is a GP at Sunbury Medical Centre. She completed her GP Training with MCCC and provided guidance and support to peers as the MCCC Registrar Liaison Officer. 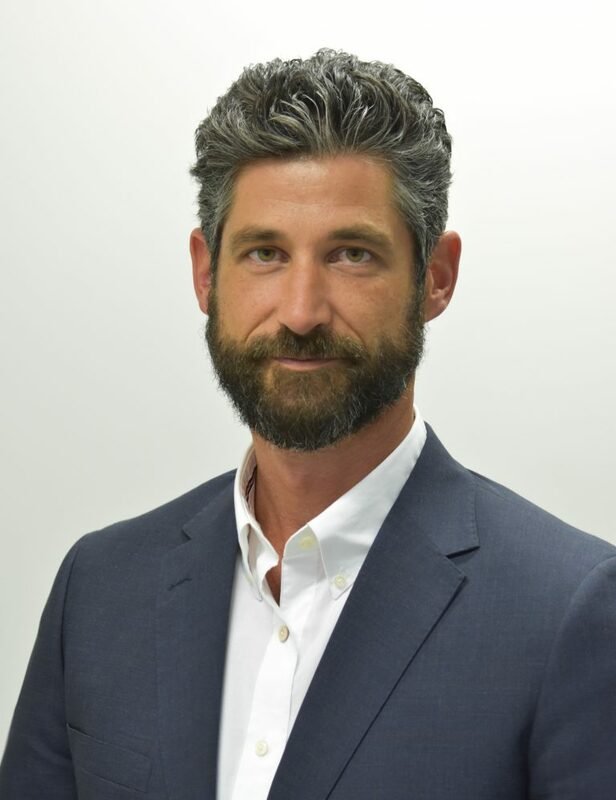 Greg is the MCCC Chief Executive Officer and Company Secretary. 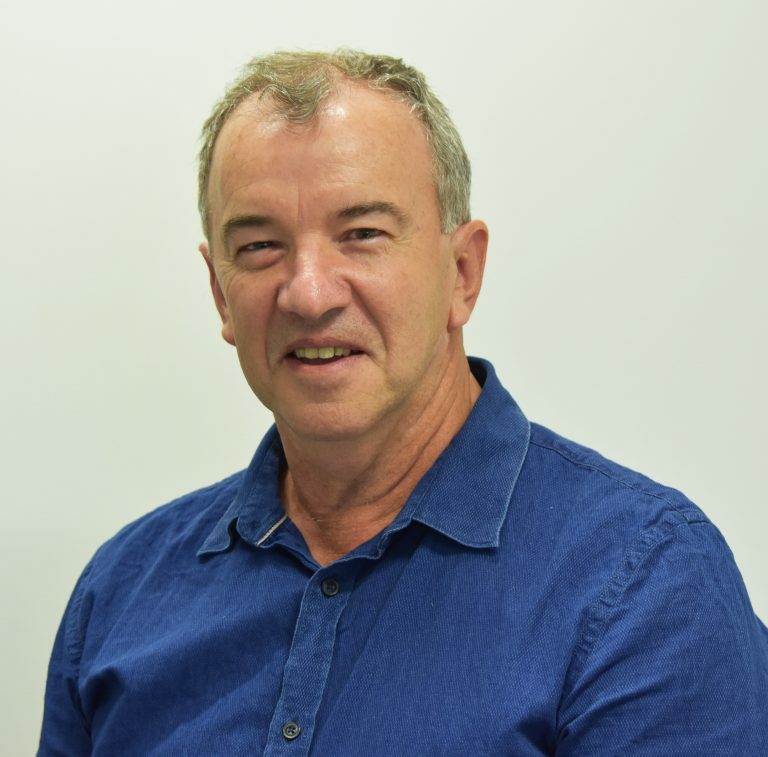 Prior to his appointment in January 2016, Greg was CEO for Southern GP Training and (from 2012) Greater Green Triangle GP Education and Training. In 2013-2014 he was the Chair of the Association of Chief Executives for GP Training across Australia. 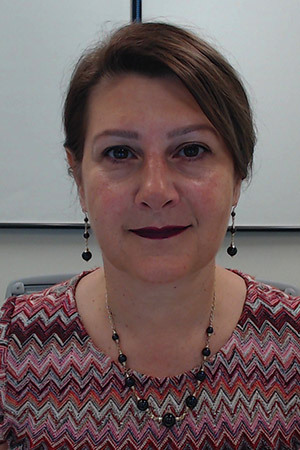 Dr Salamone graduated from Monash University in 1987, starting her GP training with the RACGP in 1991 – enrolling in the then Family Medicine Program. Review team member in the Accreditation visits to RTPs with GPET.